A discussion about removing the educational barriers that students may face in any school system. Joining your hosts Alan Kaplan and Rico FIgliolini are Eric Thigpen, Pamela Jemerson and Dr. Kimberly Bennett from Gwinnett County Public Schools. 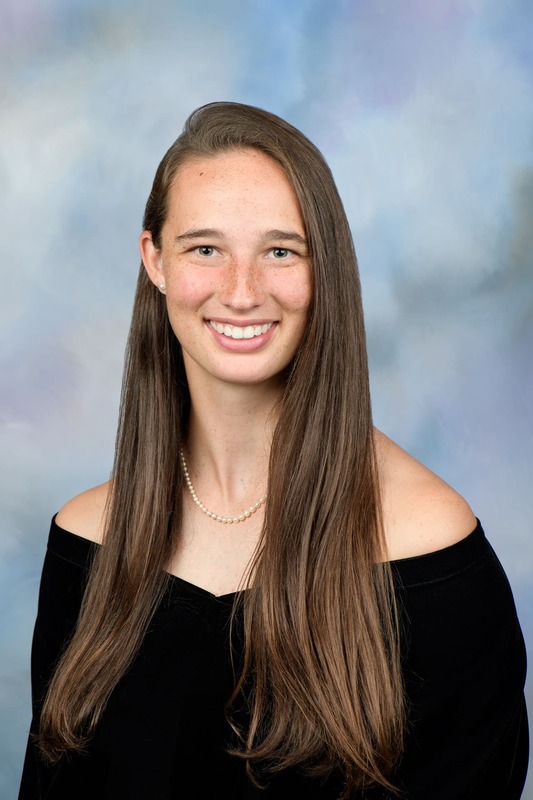 Wesleyan School is pleased to announce that Wesleyan senior and Peachtree Corners resident Jennifer Nolan has been awarded the prestigious Stamps President’s Scholarship at the Georgia Institute of Technology. Not only does the top-level scholarship cover the full cost of attendance, including tuition, housing, books, and supplies, but it carries additional benefits including priority housing, a stipend toward international academic experiences, and unique mentoring opportunities. Stamps President’s Scholars represent less than one percent of the freshmen applicant pool and are selected via a rigorous interview process. For the 2018-2019 school year, Georgia Tech selected 325 semifinalists from a pool of approximately 20,000 early action applicants and ultimately awarded the scholarship to 40 of those students, including Jennifer. To get a top score on an AP exam — a 5 on the 5-point scale — is a significant achievement that often enables students to get college credit. To get a perfect score is a rare occurrence. Out of over 300,000 students around the world who took the AP Government exam last May, only 113 got every answer right. 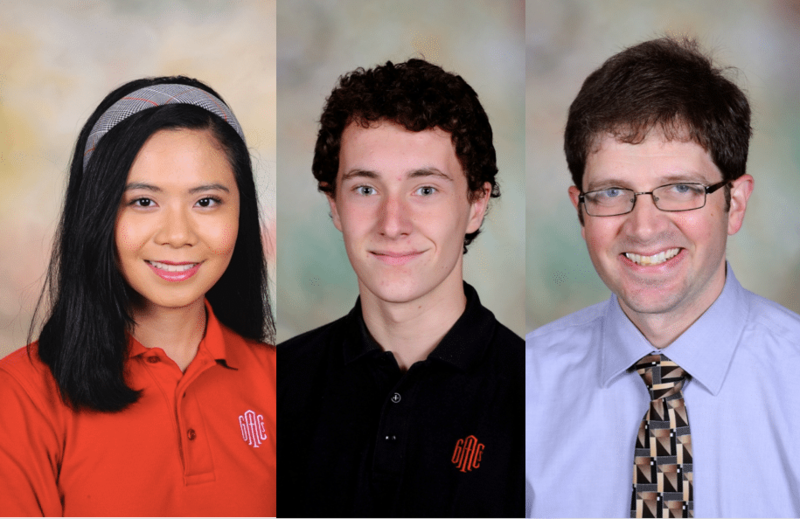 Greater Atlanta Christian School in Norcross, Georgia boasts two of these students: Jack Hollier of Peachtree Corners and Victoria Huynh of Lilburn, Georgia. High School Principal Shane Woodward, when told of this achievement, said: “This accomplishment is not only indicative of the caliber of students we have but of the quality of our faculty as well. Mr. Fincher’s ability to engage and challenge our students, while equipping them with knowledge of standards that are essential in the Advanced Placement curriculum, is phenomenal. This accomplishment does not just happen. It requires careful planning and quality assessment, over time, to understand exactly what students need. Mr. Fincher has put great work into making a perfect score a possibility for his students and I couldn’t be more grateful for his efforts.” The 1,600-student private school, which draws students from across the Atlanta region, is ranked at the top of the state for teaching quality, arts, and athletics. In fact, the school is tied for the Atlanta private school to have the highest AP pass rate at 84% in 26 AP courses. After success of first coding boot camp, three additional classes to be offered. The 24-week class meets three days a week and will be taught at two locations, Prototype Prime and the Community Chest room at Peachtree Corners City Hall.To enroll, or for additional information on the Georgia Tech Professional Education coding boot camps, please visit the Georgia Tech Professional Education website or call 404-328-7187.